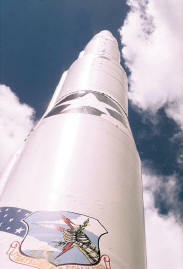 The Minuteman I, formally known as the SM-80, was a second generation intercontinental ballistic missile (ICBM). It used solid propellants rather than liquid fuels, used on the earlier Atlas and Titan. It was smaller and easier to maintain than its predecessors and its use of solid propellants permitted it to be launched almost instantaneously. 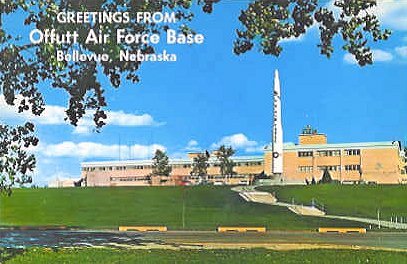 It was designed to be maintained in, and launched from, hardened underground silos where it would be virtually immune from an enemy nuclear attack.